You have heard of criminals being indicted by a grand jury. Have you ever wondered what a grand jury is or what they do besides indicting criminals? Would it be surprising to learn that a person cannot be indicted for a crime until he or she has been advised? Did you know that under the Bill of Rights of the United States Constitution "No person shall be held to answer for a capital, or otherwise infamous crime, unless on a presentment or indictment of a Grand Jury..."
Nevada uses a grand jury. In fact, Las Vegas, the largest city in Nevada uses two grand juries. I was randomly selected to be a member of the Las Vegas Grand Jury for a year. I thought for certain I would be excluded as a result of my law enforcement background. Fortunately, I was not. My year of service was one of the most rewarding years of my life. I felt regenerated. I sat with sixteen strangers and they became sixteen friends. The cases were so interesting, every one of us volunteered to extend our grand jury obligation for another year. I learned that man's inhumanity to man did not stop at our borders, that there are some stupid criminals in the United States, and the drugs and the use of drugs are making a country of criminals. To survive as a nation, something must be done. 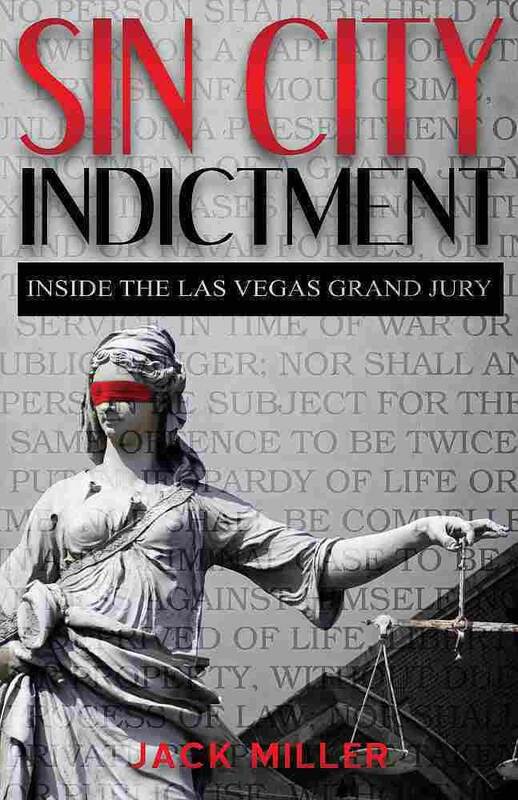 Within this book, you will learn how Nevada grand juries are selected, How they operate and the cases they hear.